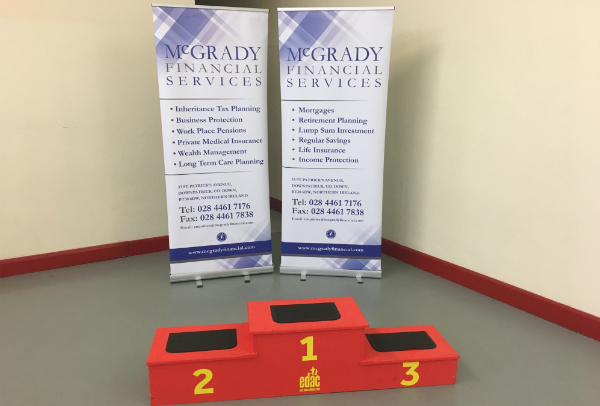 News Archives - McGrady Financial Services | Downpatrick, Co Down. 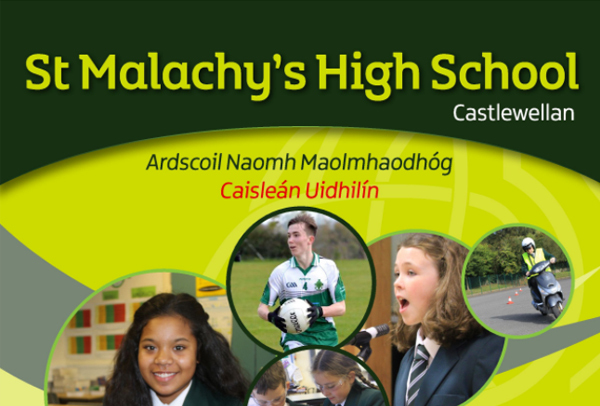 Philip McCrickard (Managing Director) visited Year 13 Business Studies students at a workshop in St Malachy’s High School. 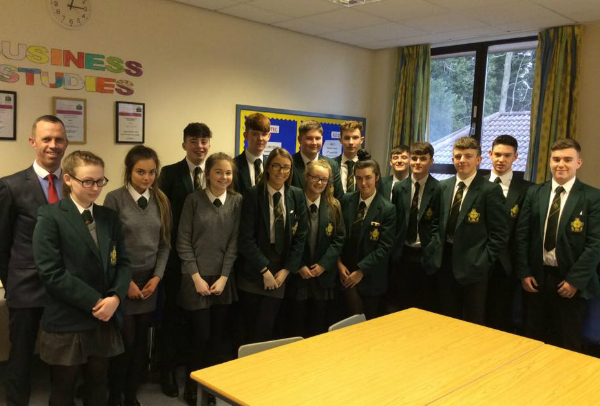 The students gained valuable knowledge on this industry and were given an insight into future career choices. 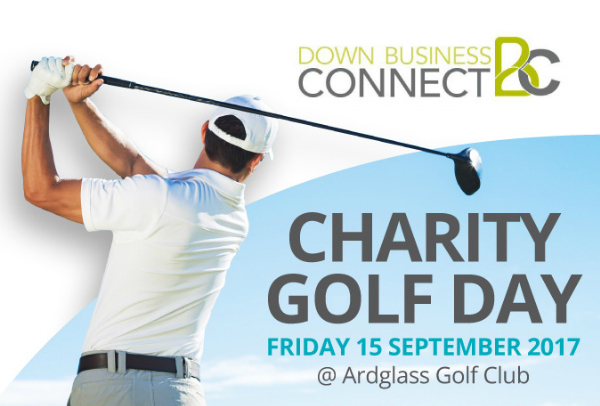 Down Business Connect are hosting a Charity Golf Day on Friday 15th September 2017 at Ardglass Golf Club. 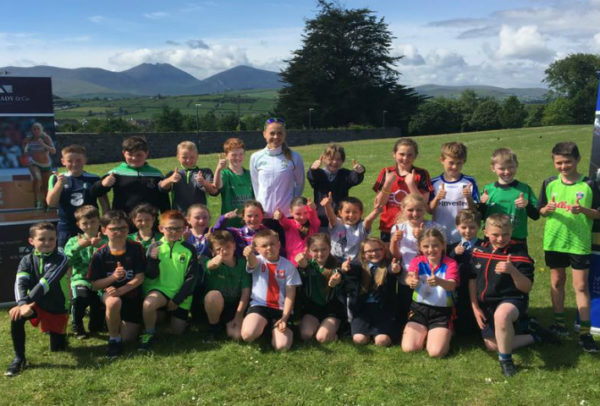 The two local charities are PIPS Downpatrick and Suicide Down to Zero. 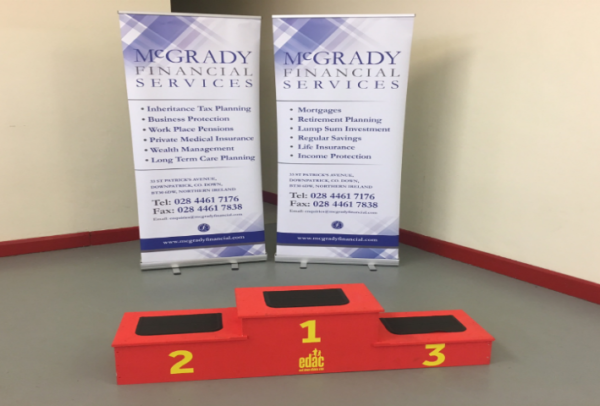 For further information, contact Kieran McMahon on 07849881492 or via email kieran@mcmahonps.com. 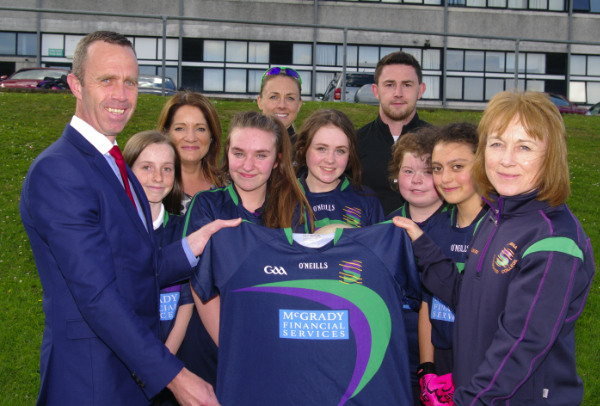 McGrady Financial Services are delighted to sponsor the Girls’ Gaelic Football Team at Shimna Integrated College. 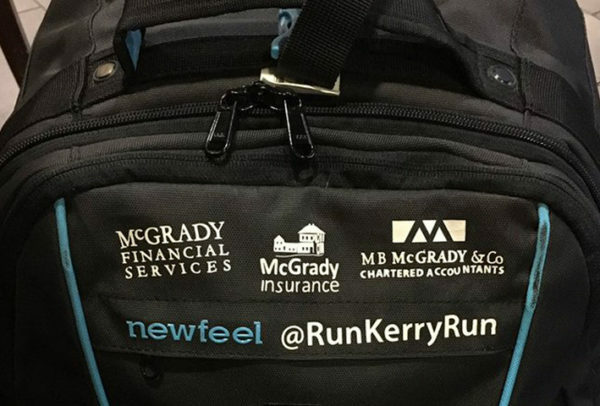 McGrady Financial Services are delighted to sponsor Kerry O’Flaherty again this season with M.B.  McGrady & Co Accountants. 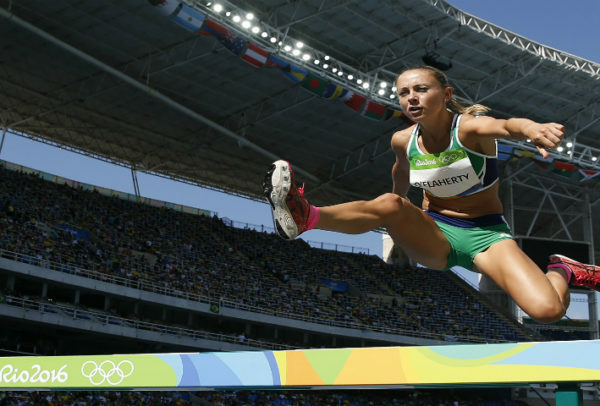 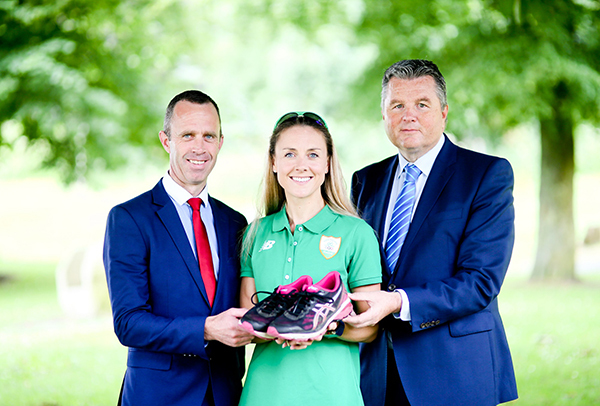 We wish her the very best of luck in her training at Font Romeu!